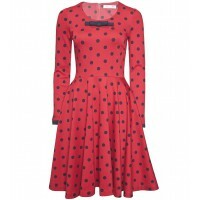 They were first spotted on clothing in the late 19th century, but the humble polka dot is anything but outdated. From ladylike looks, to graphic prints, as well as colourful concoctions and even 60’s styles, there’s a type of spot to suit everyone’s taste. 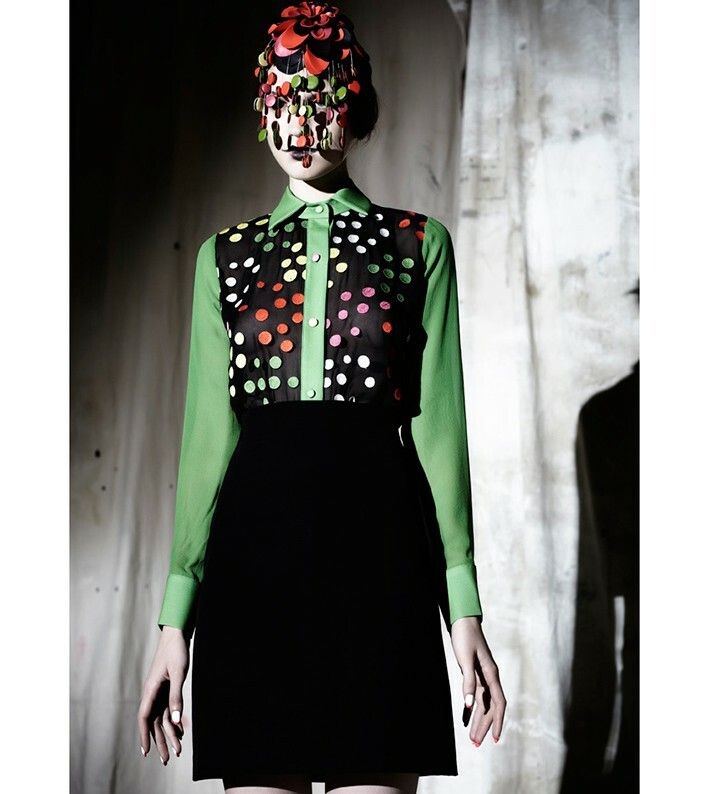 Polka dots have long been associated with feminine dressing, and this season is no exception. Amp up the cutesy factor with Alannah Hill’s sweet party frock, or opt for a more sophisticated style with Carla Zampatti’s spotted sheer-sleeved dress. The demure hemlines keep things ladylike, while the spots ensure a fun and frivolous look. Ready to take spots to the next level? For 2013 it’s all about the graphic print, so what better way to tackle the trend than with a pair of modern yet quirky polka dot styles? Romance Was Born’s cheeky comic book inspired t-shirt dress wowed on the runway and is the perfect piece for even the most discerning fashionista, while Therese Rawsthorne’s acid print racerback dress is an unexpected take on a sartorial classic. Another great way to modernise the trend is to add a splash of colour. We can’t get enough of Gail Sorronda’s dotty rainbow shirt (did we mention it’s available in three different colourways? ), which we’ll be styling with pared-back separates in neutral hues. Gary Bigeni’s silk shirtdress is another winner, and embraces summer’s 60s throwback – just make sure you leave the go-go boots at home. While OTT graphic prints and kaleidoscopic colours are a sure bet for the style savvy this summer, you can’t go past a classic spot for a look that is perennially chic. 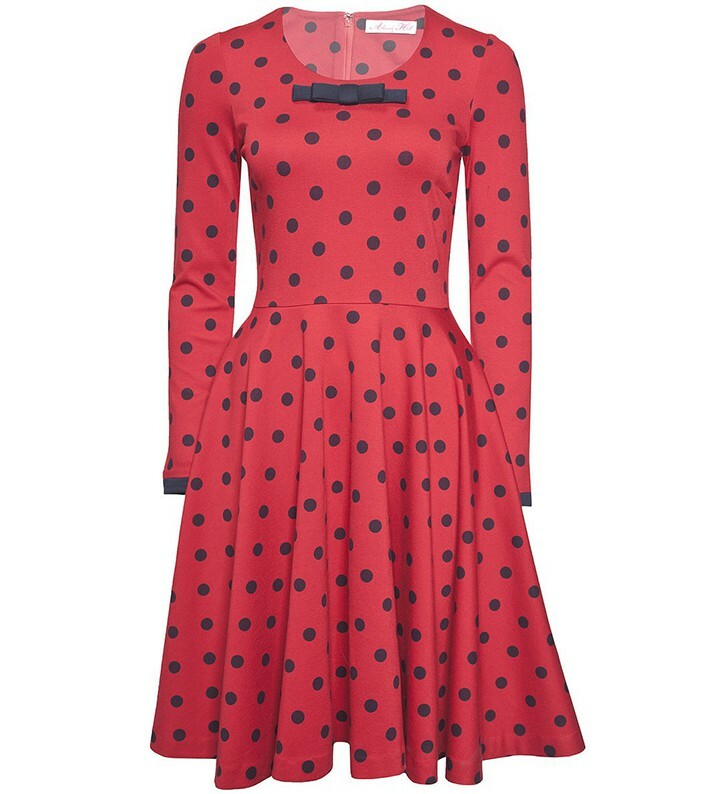 Wheels and Dollbaby’s figure hugging polka dot dress is a true investment piece – wear it on its own with a pair of ruby pumps and cat-eye shades in summer, then add a leather jacket, opaque stockings and ankle boots once the weather cools down. 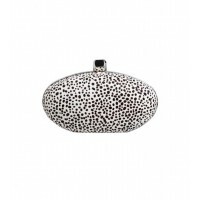 Still can’t decide how you will work dots this summer? 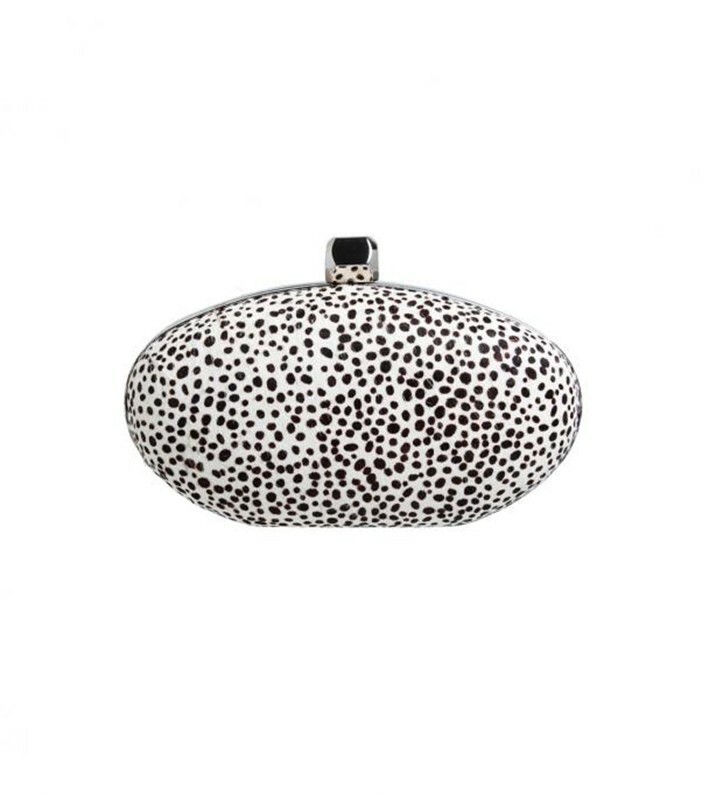 Take the guesswork out and go for a seriously spotty accessory. 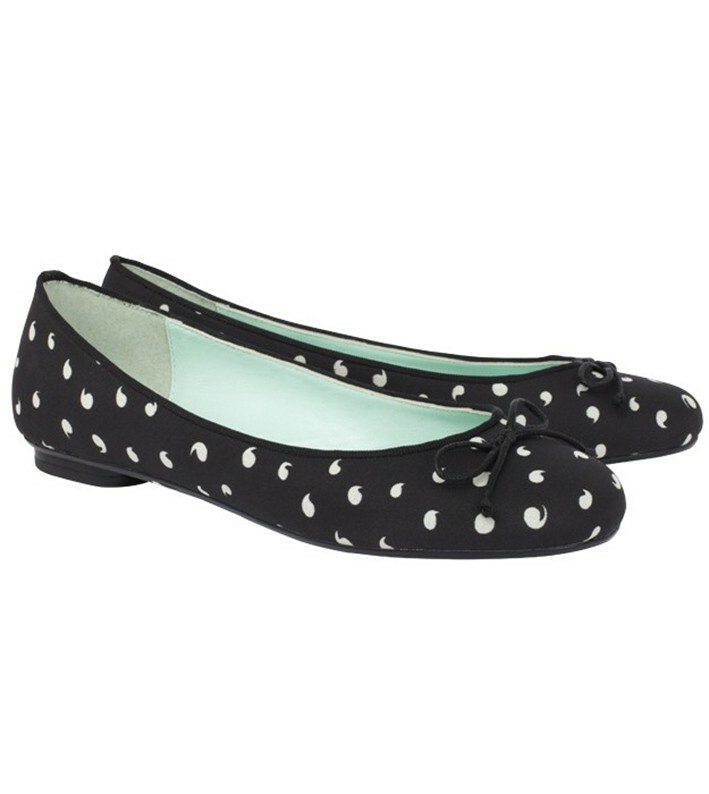 Sambag’s black and white comma print ballet flats are pure perfection, and will go with pretty much everything in your wardrobe. What are you waiting for? Add them to your cart, now (just think of the cost per wear)! Click through the gallery for pics and links to all the pieces mentioned and prepare to get spotted. Literally.